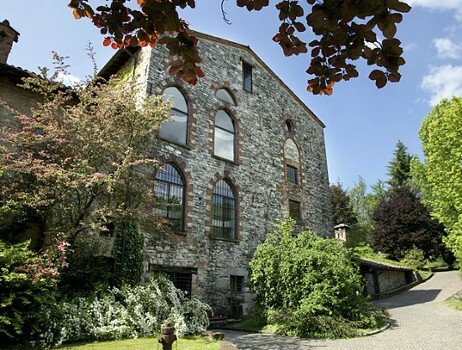 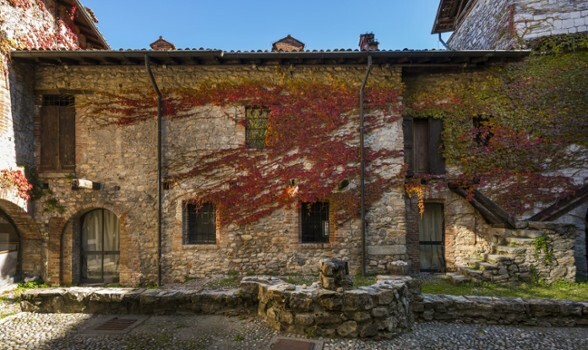 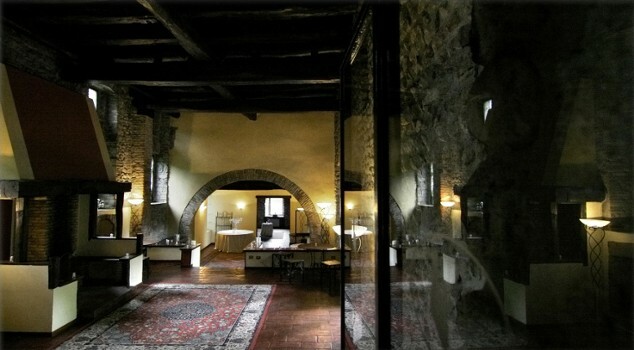 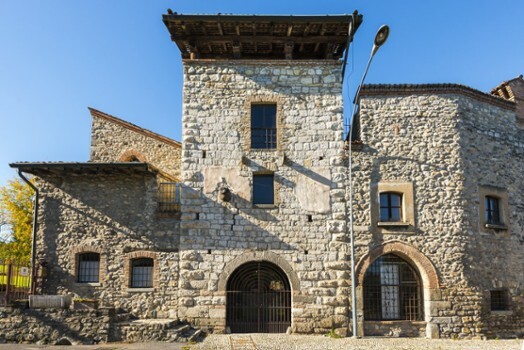 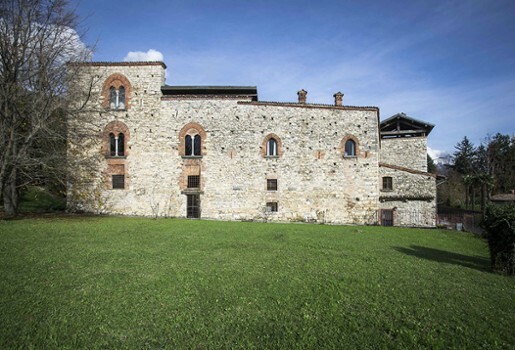 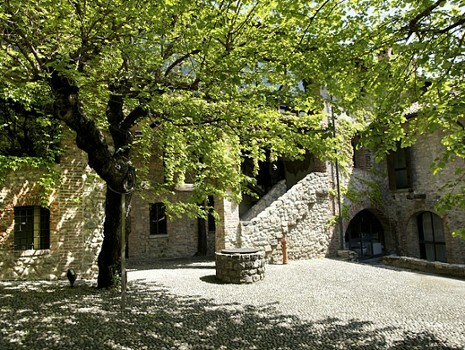 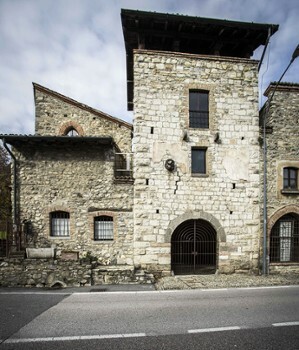 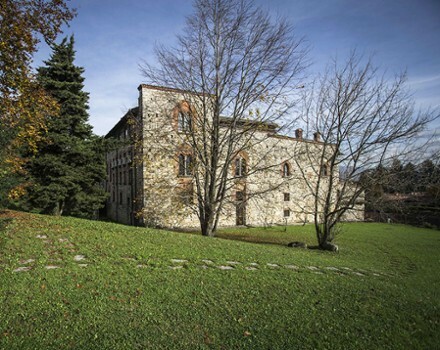 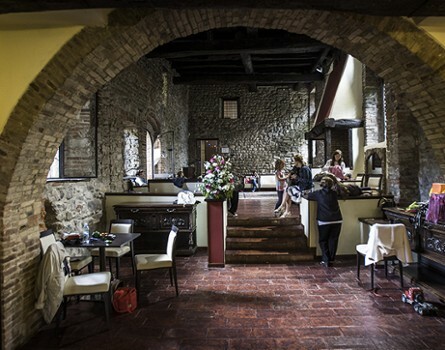 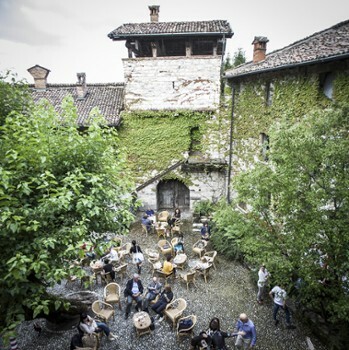 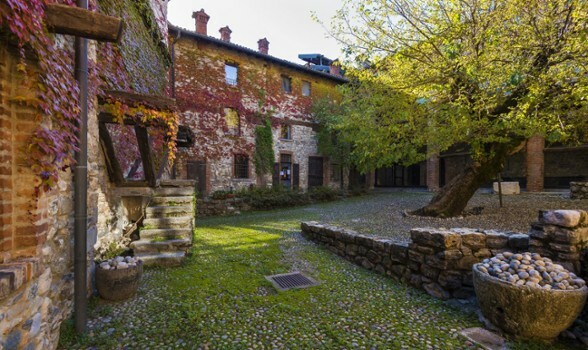 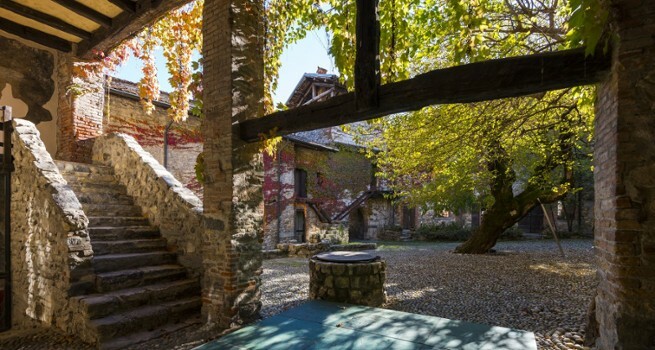 Castle Pomerio, of ancient origin, is located in the countryside and in the quiet hills of Brianza near Grass and is easily accessible from both Milan and Como. 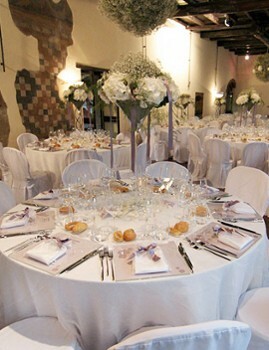 Available for larger parties, celebrations and weddings. 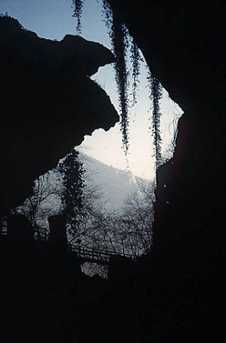 Jurassic cave located just north of Erba. 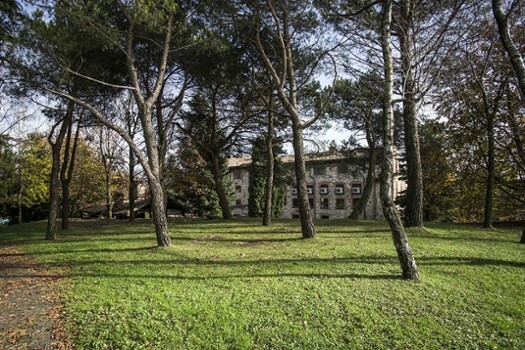 The entrance is enormous frequently compared to Milan’s Cathedral at about 45 meters in height, 38 wide and over 400 in length. 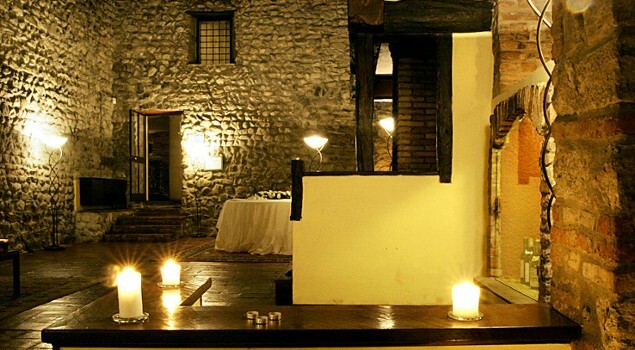 Use of the cave dates back to Paleolithic times as evidenced by flints and cooking utensils left behind by nomadic hunters. 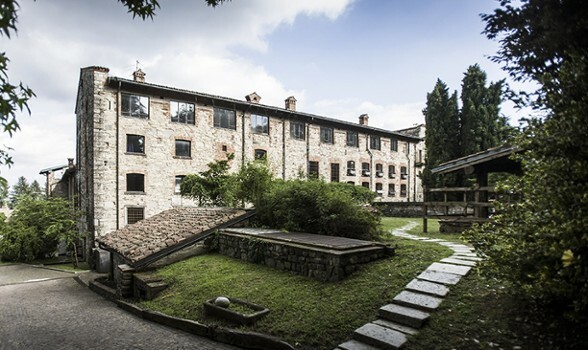 Brickworks at the entrance date from the 16th century with numerous legends of prior use in 1160 as a shelter by the inhabitants of Erba and in 1316 where Guelfo Parravicini drew up his last will and testament. 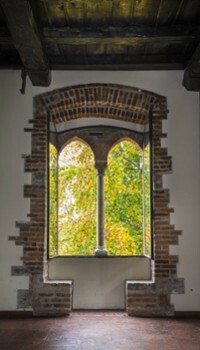 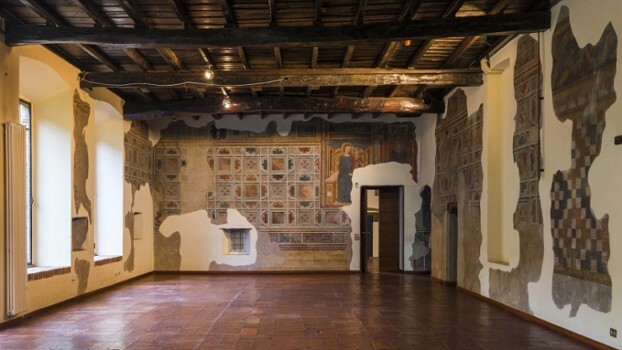 Careful restoration, in the 70s, returned this historic manor house to its former glory making it a fascinating and spectacular venue for any type of event. 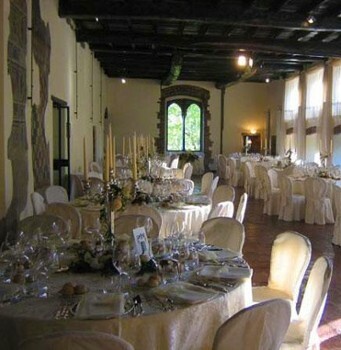 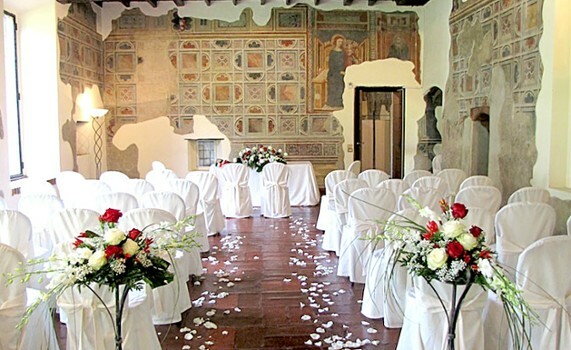 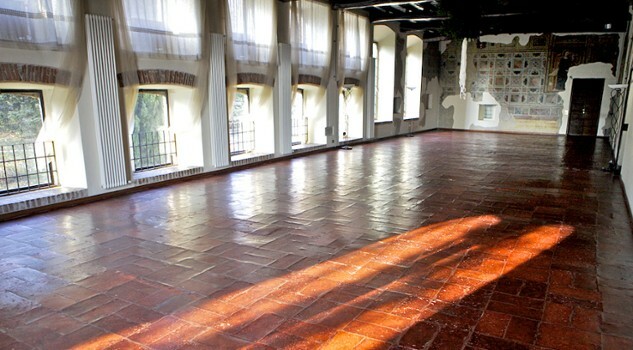 There are numerous areas available: the first floor has the Hall of Frescoes and other adjoining rooms that can accommodate over 300 people, while the ground floor has 4 rooms with working fireplaces ideal for winter events and to celebrate the civil ceremony authenticated. 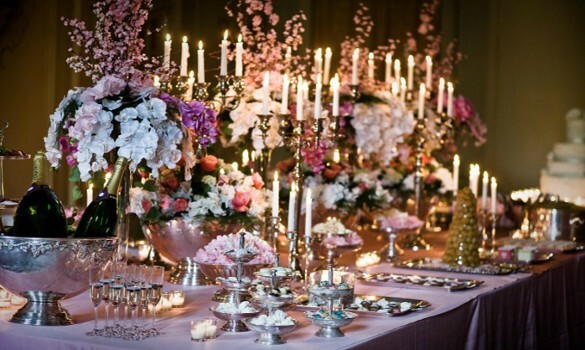 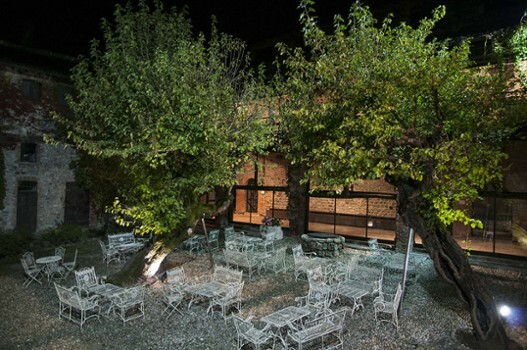 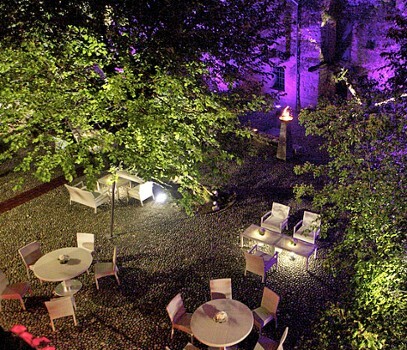 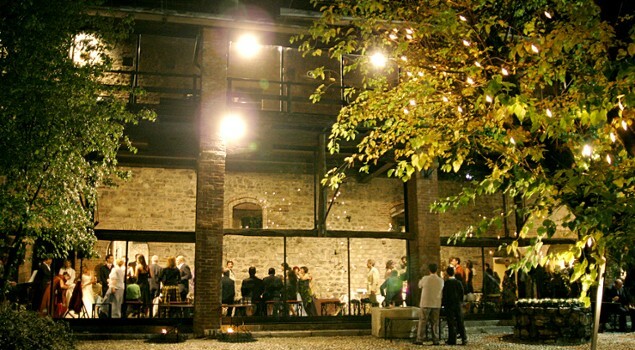 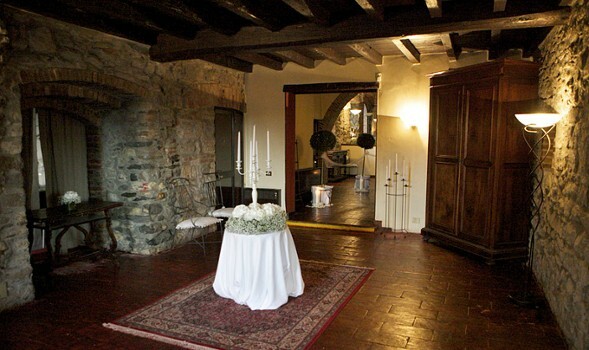 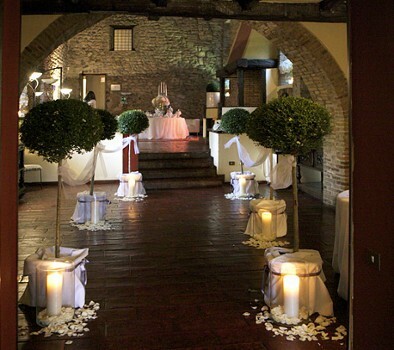 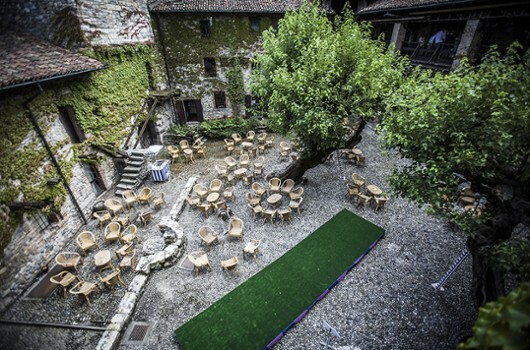 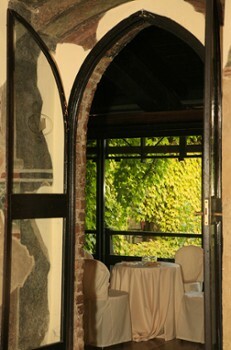 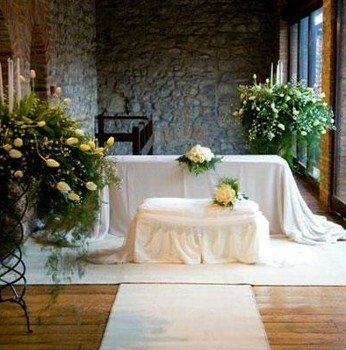 View all wedding venues in Lake Como. 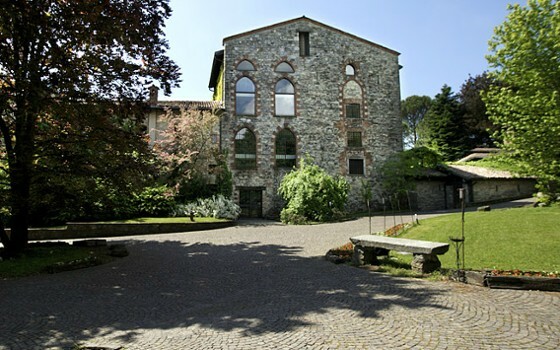 Nearby Things to Do include: Hikes & Walks such as Piombo Cave; Towns such as Dervio and Cernobbio; Castles & Ruins such as Borgo di Villincino; Monuments such as War Memorial Erba; Parks & Gardens such as Villa Carcano Park; Churches such as Santi Cosma e Damiano and Santa Maria degli Angeli.